Generally, regular curtains are categorized into day and night curtains. Day curtains are lightweight and sheer in fabric as compared to night curtains. The main purpose of a day curtain is to allow natural sunlight to shine through, but yet preserving privacy control during the day. 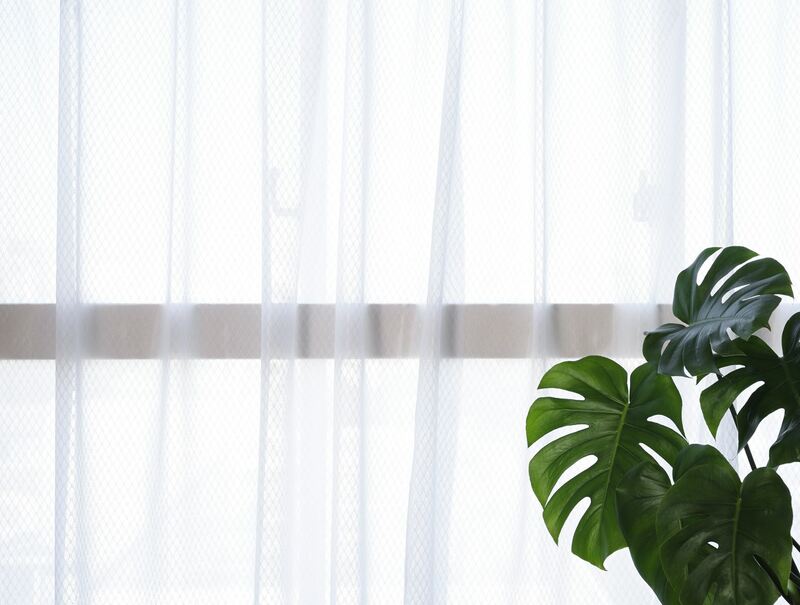 Day curtains comes in materials such as organza or lace. The material specially allows home owners to their spectacular views, but prevents outsiders from looking in. They provide the subtle ambient light that during the day time, and reduces the glare and intensity of direct sunlight by diffusing it. However they are not advised for high degree of privacy during the night, and therefore they are usually matched with night curtains. Day curtains are often overlooked as people think they can live without it, and assume it will be a hassle to clean. However, they can help reduce electricity bills by providing natural light and protection from heat, moreover, they only need to be taken down to cleaned bi-annually.